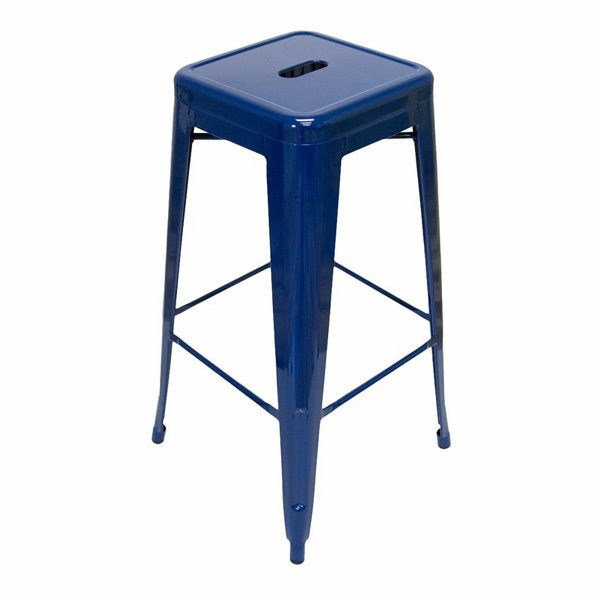 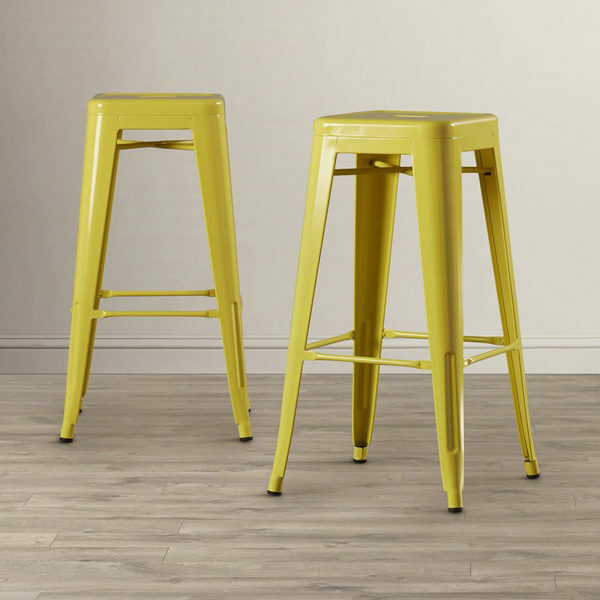 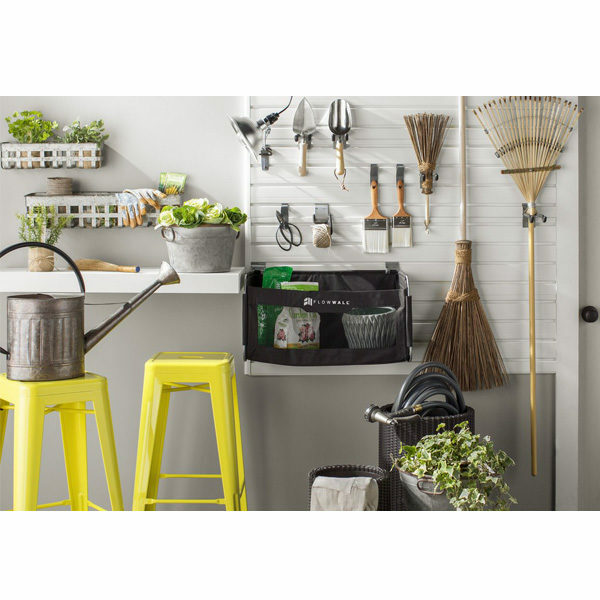 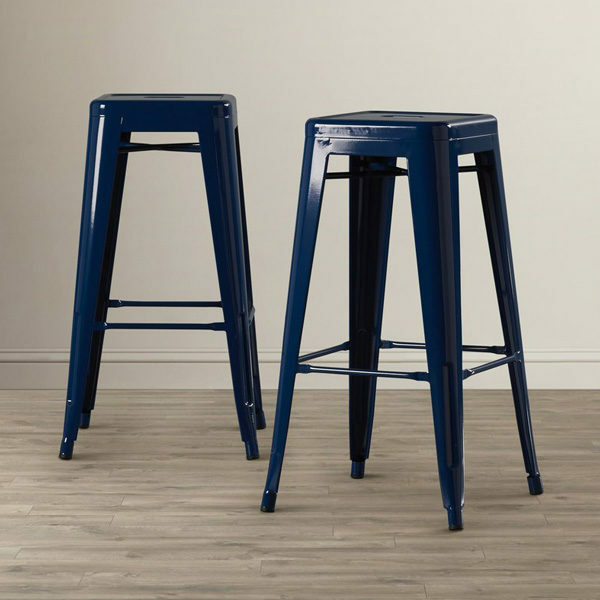 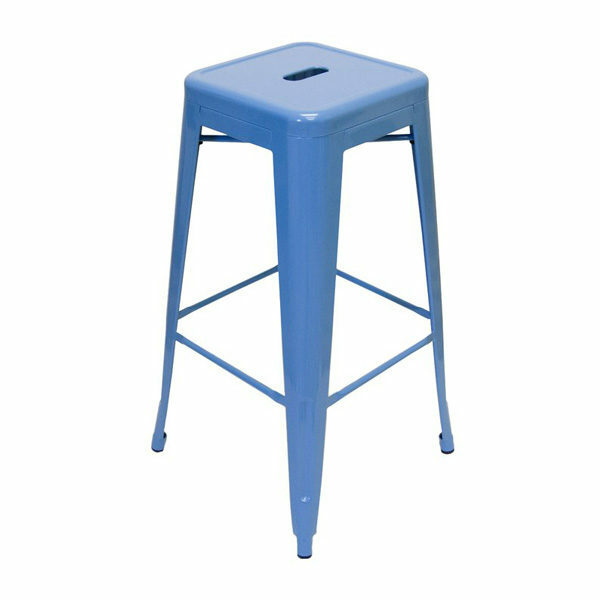 Set includes 2 bar or counter stools in your choice of color featuring a retro industrial look with non-marking plastic feet to protect floors. 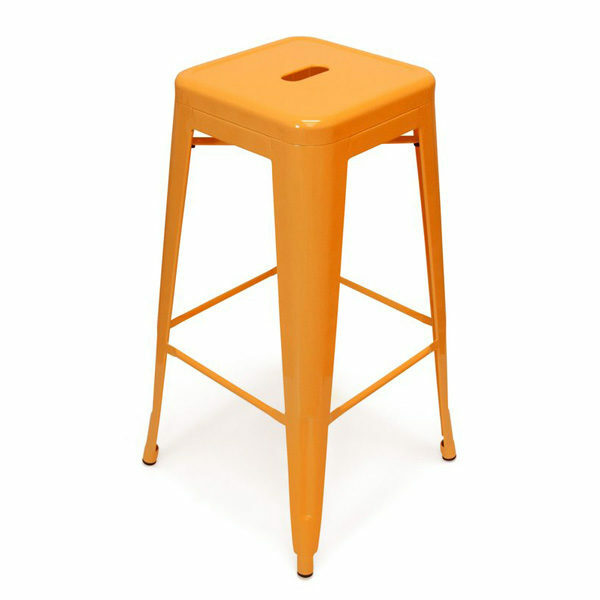 These are stackable! 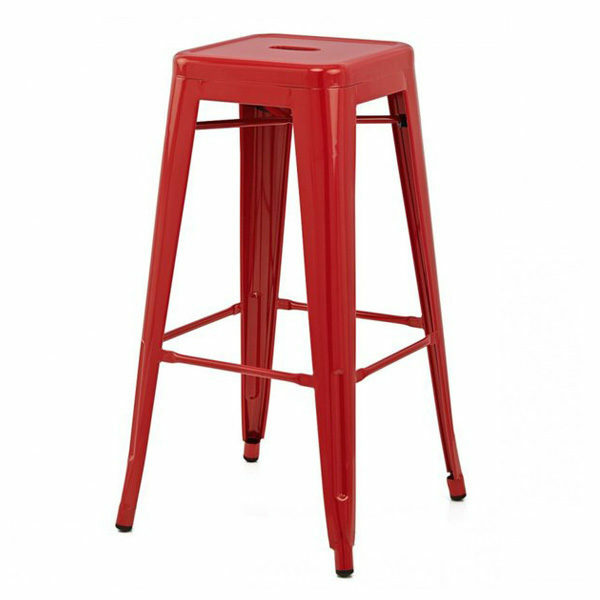 Suitable for commercial, residential, indoors and outside use. 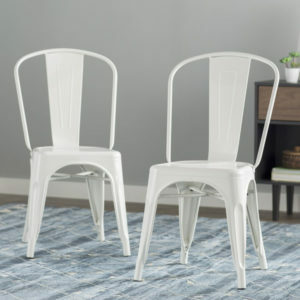 This two-piece dining chair set is crafted from galvanized steel. Its rust-resistant coating gives this chair a protective cover, while a solid finish (available in a variety of options) outfits the chair in a pop of color. 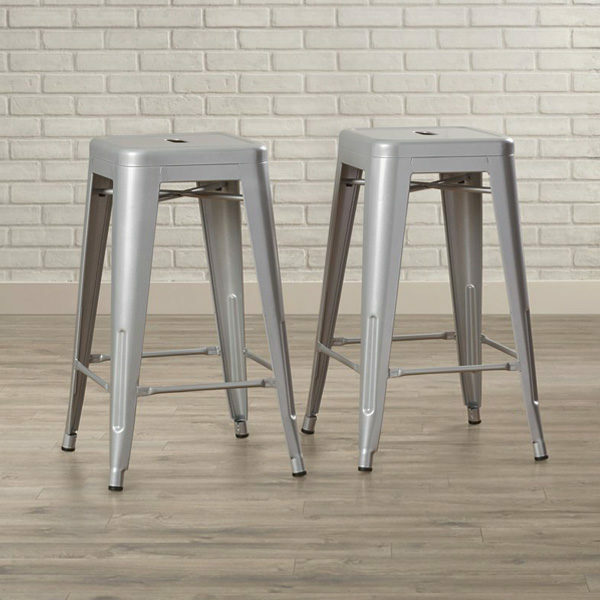 This 33″ tall chair showcases an industrial-inspired design, complete with a curved silhouette and an open back for a breezy look. 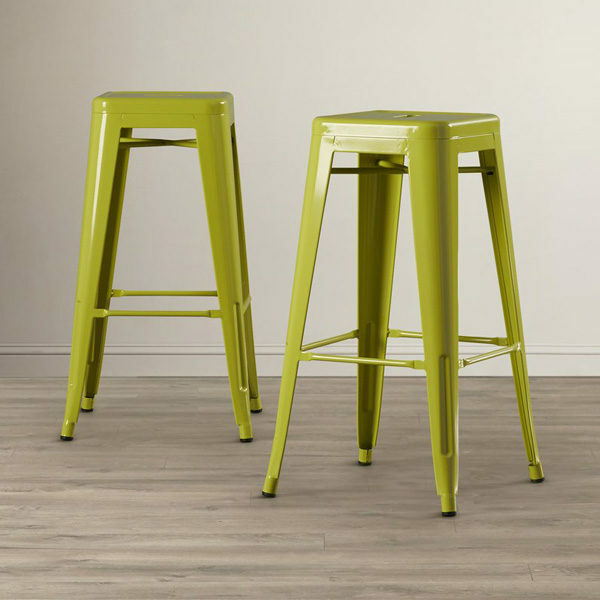 This chair’s non-marking feet help prevent skids along your floors. 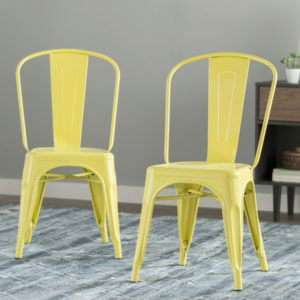 Sold in sets of 2! 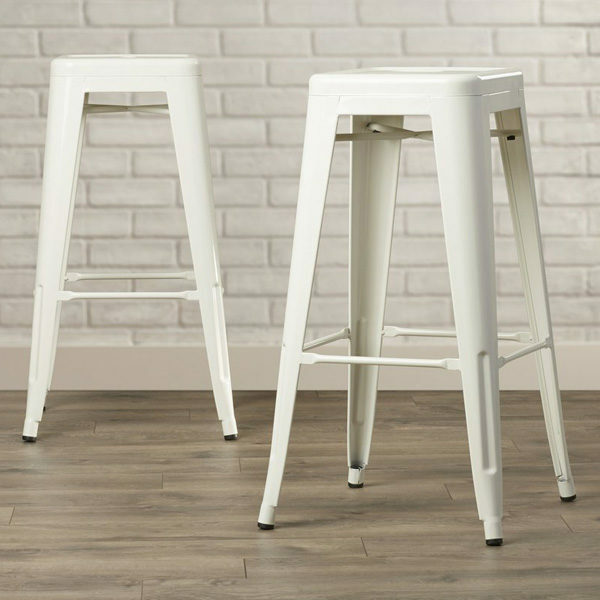 Suitable for residential, commercial, indoor & outdoor use.